A few weeks back I told you about Google Play Books and why you should get your book there. Maybe telling you to publish your book on Amazon is preaching to the choir but it’s still good to know what getting your book on the Kindle store entails: Where will your book be? What’s the best way to publish on Amazon? (hint: it’s not necessarily KDP!) What are you getting your book into? etc. 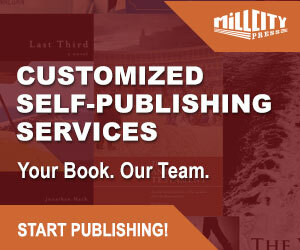 Whoever you are, publishing house — independent or not, author — self publishing or not, there are many ways you can get your book into Amazon. Here is a bit of information to help you figure out what to expect from this retailer. Getting actual numbers on publishing seems to actually be impossible. There are many reports, statistics, and graphs but whenever you try to figure out global sales number, it turns out there is always something missing: indie publishers are not counted, only books with ISBNs are involved, eBooks aren’t counted, a big publishing group didn’t give their number, only one country’s stats are shared, etc., etc. However, there is something everyone seems to be sure about: Amazon is selling the most. So yes, getting your book on Amazon when you’re serious about publishing seems to be a given. We keep saying “take your book to your readers, don’t wait for them to come to your book”. Well, by the looks of it, a big chunk of your readers are on Amazon. As of July 2016 there were 4.6 million e-books available on the Amazon Kindle Store in the US. That’s just Amazon US (Amazon.com) and yes that’s more than a million downloads a day. To give you a bit more worldwide visibility, here are our numbers: This the distribution of StreetLib transactions between the top 4 retailers among our partners from October 2015 to September 2016. Please note our catalog isn’t distributed equally to each store as our users choose whether to go to all stores or only some. The pie charts below can give you an idea but aren’t a precise account of shares between partners for the exact same catalog. This means the average 65% stated above mustn’t be too far off reality. This means Amazon successfully provides books to readers in today’s market conditions, this means that readers buying books online are most likely to go on Amazon in the first place, this also means that Amazon is number one. 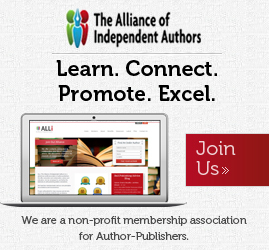 Go to KDP (Kindle Direct Publishing) as an independent author, independent publisher or just publisher. Each possibility has its perks. I’m not going to detail each here. First, because it’d be too long a read. Then, because I’d rather tell you about my conclusion on which choice is the best: go through a multi-channel distributor and, more specifically, through StreetLib. You may see the bias in this suggestion (once again, StreetLib is us) but actually I really believe it’s the best solution you could go for. And if you read my post on the death of Marketing you saw I consider selling something and truly be convinced of its value to be a necessary combination. Going direct to Amazon doesn’t necessarily mean earning more royalties, even though we have a 10% share in your book sales: we demonstrated it in the past here and it’s still true. Going to one single place who’ll manage different formats for different stores, distribute to said stores, and then bring back one single invoice and sales reports from all these stores is a huge time gain and effort loss. Because our success depends on our users success (cf. our business model), all our moves have to support our publishers’ successes. As you read above, we are all about breaking barriers and crossing borders for books. You may feel like for websites as big as Amazon, their reach, impact and use is necessarily worldwide. The Amazon website does reach a whole bunch of countries but they actually don’t distribute eBooks everywhere. As of October 2016, Amazon Kindle Store had 14 localized website reaching about 20 countries officially. In all these countries, you’ll get the full Kindle Store experience with no abnormality. But there are a great many people who aren’t in these countries. There are 195 countries in the world today, that’s a whole lot more than 20. If you are outside of these 20 countries, you’ll be sent to Amazon.com (the US Kindle store) where you may have exactly the same experience as visitors in the US or see the same books but different prices (not just dut to currency differences or to publishers’ requests) or you may see a completely different catalog (again, not due to publishers’ requests). This is a screenshot of what I see as a Gambian reader when I go to the Kindle store on Amazon.com There are just seven titles shown and these are actually sponsored links, so not downloadable. (…) We can change our country-settings on Amazon by inputting a US or UK address, for example, but if we haven’t got a US/UK bank card we will still be blocked when we try to buy. The same applies to many countries across the world, including most of Asia, the Middle East and Africa. Expatriates in Saudi Arabia, Egypt or Thailand can use the Kindle store if they have pre-existing EU, UK or US Amazon accounts and have EU,UK or US credit cards, but anyone signing up to Amazon from these countries and using local payment will be blocked from downloading. Just to underline this once more: this is not about territorial rights defined by publishers. This is All Kindle ebooks, whoever the eBooks come from. Then, for other countries, Amazon gives full access to the Kindle catalog but applies an international surcharge — usually called whispernet surcharge — of $2. Two dollars is a lot if the eBook originally costs 2.99, or should actually be free. Try downloading a free ebook in Argentina, Malta or South Africa and it will cost $2. None of this surcharge money goes to the author or publisher. As soon as there is a dedicated Kindle store (such as Amazon.it, or Amazon.jp) in a country/territory the surcharges are dropped. There have been many feuds in the publishing world involving Amazon, there are tons of Amazon boycotts and thousands of people deliberately choosing not to go the Amazon way. It’s not only a case of “number1-bashing”. There are many arguments pro and against and you should decide on your own which camp you want to be in, or if you even want to be in a camp. Whatever you decide, you should always keep in mind that, at least for now, Amazon is as much a key player in publishing than it is one player with all the power. Anybody will tell you the same. It doesn’t mean Amazon will manipulate the publishing industry, lead it to its ruin to make a fortune and crush the last pieces of book lovers with avid eyes and an evil laugh. It only means Amazon can do what it wants, whatever it is. 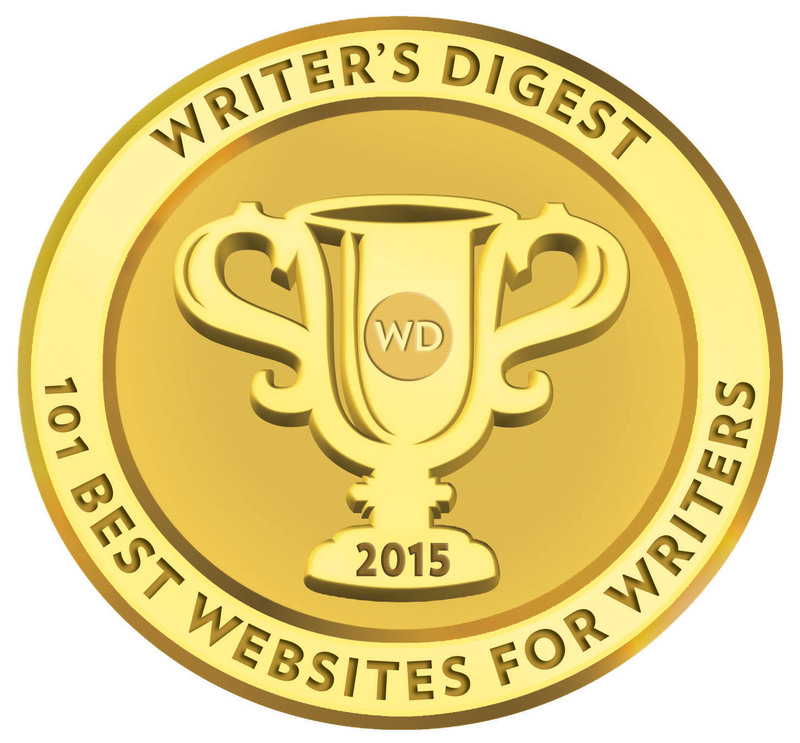 It may help books, favor readers, authors or publishers. Or not. As I said above, Amazon is as much a key player as it is a powerful one. You need to decide whether you want to give that power to someone or not. Unless you wilfully avoid publishing on Amazon, you may feel a bit on the fence as you may have realized Amazon is both a great way to reach many readers but also not really reaching readers everywhere as easily as you had expected. 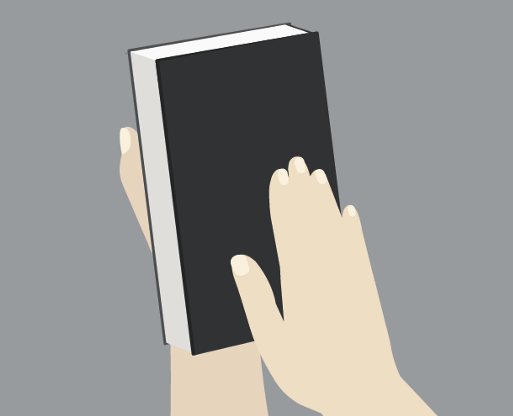 You may also be hesitant to trust one single company with the publishing fate of your book. This is where multi-channel distribution is your best bet. You can enjoy the benefits of having your books on Amazon and still widen your reach. You get to go where most readers seem to be but you also go find the numerous readers Amazon don’t reach. You truly stay independent with no exclusivity, the choice to spread books wherever you want, not subjected to one single entity. And, with StreetLib, there is a big cherry on the cake: You can also sell your books without going through a third party! You can get your own online bookstore in no more than 5 minutes! Thank you for sharing this vital information! Publishing own book here is advance feature of kindle device facilitated by Amazon.